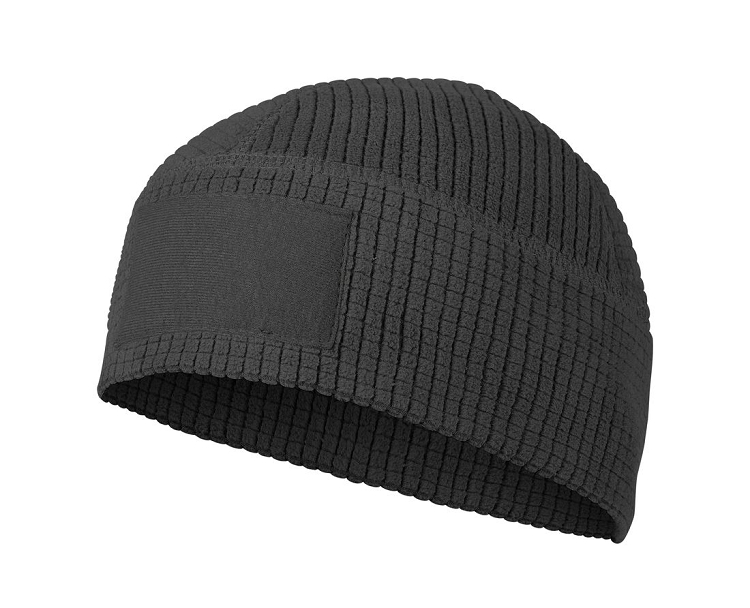 The Beanie Range Beanie from Helikon-Tex is made of light, warm Fleece type Fleece. 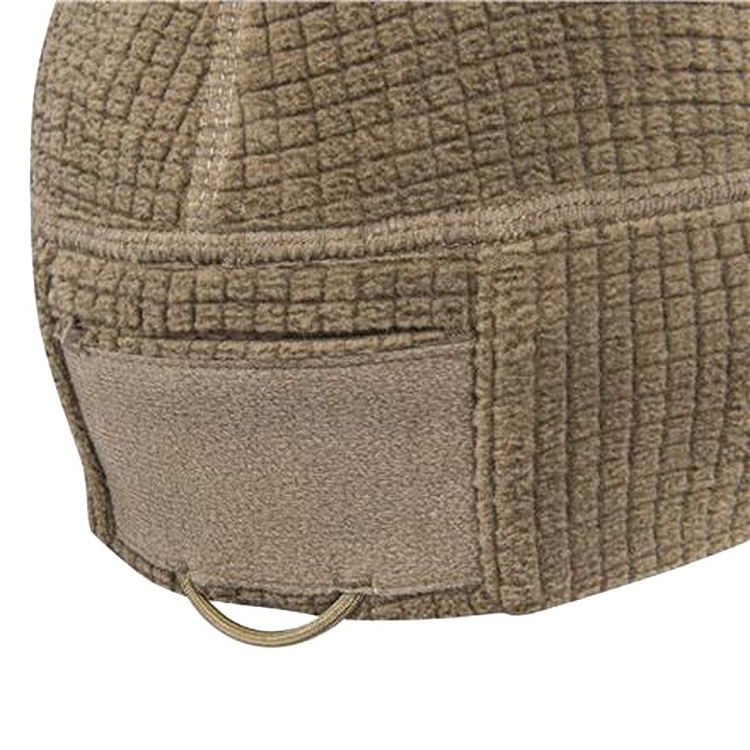 On the front and so much of the cap there are panels made of soft velcro velcro allowing for personalization. 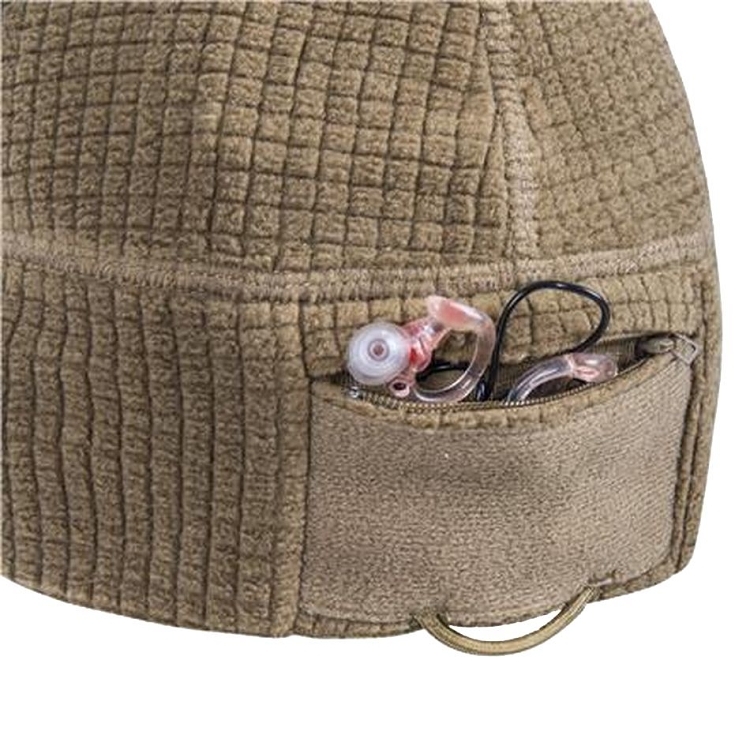 At the back of the cap there is a small pocket closed with a small zipper, allowing small items to be transferred. 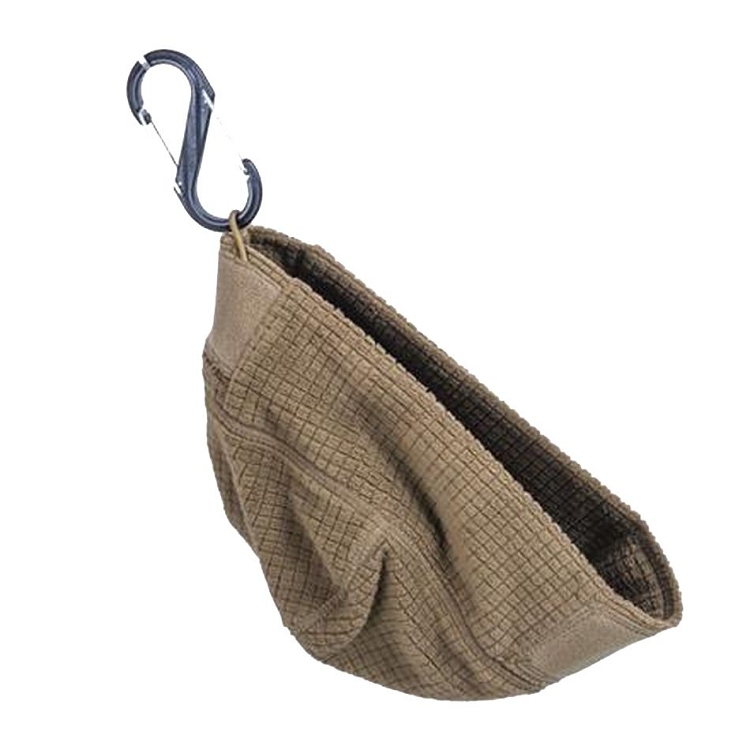 Thanks to the small size of the cap, we can always have it with you.